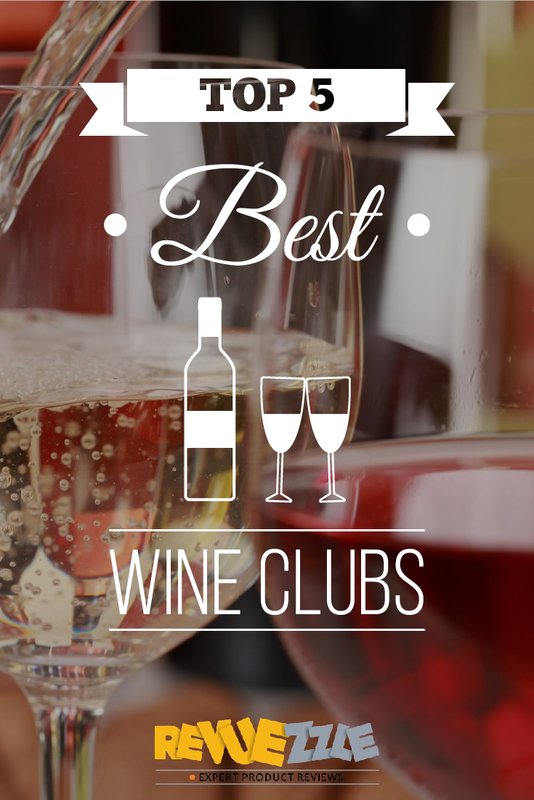 You are all about the best – and you want to make sure you are joining the best wine club. 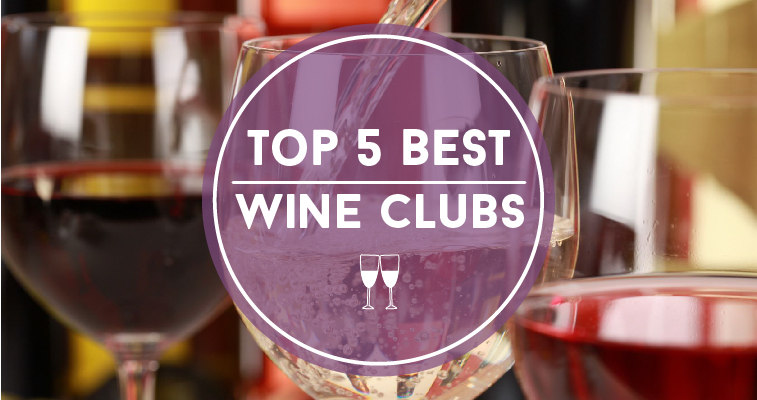 That is why we have criticized, compared and evaluated each wine club to find you the Top 5 Best Wine Clubs out there. 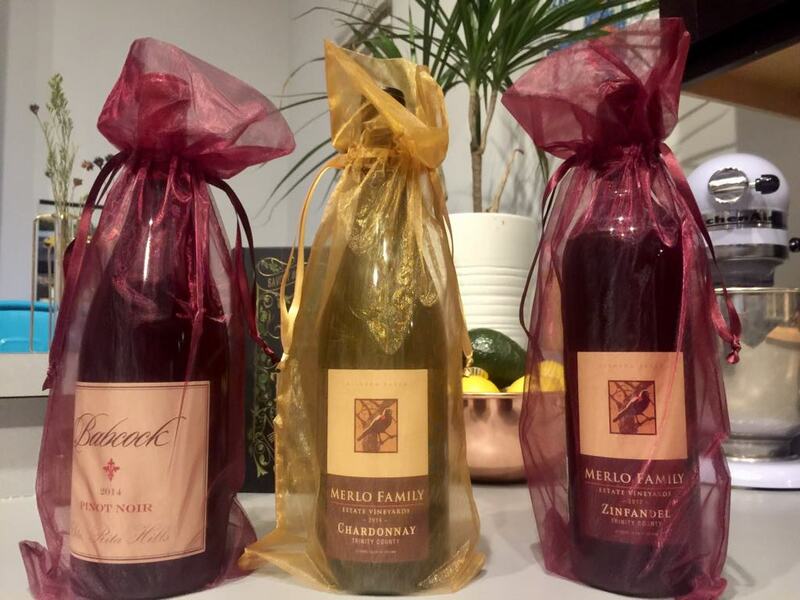 These companies offer the best wine selections, features and price as well as customer service – ensuring you get a great wine club experience. 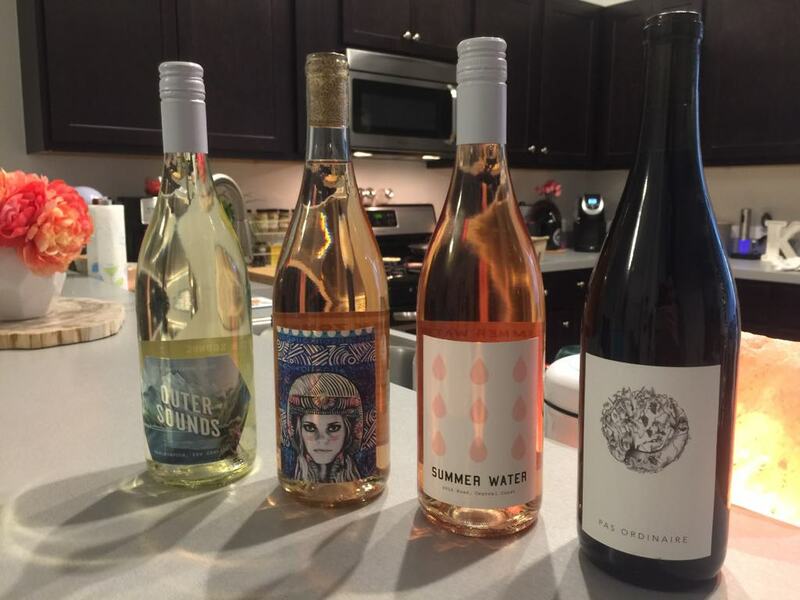 Winc appeals to most people for its fun, simple, and no fuss philosophy. You get great wines matched specifically to your taste, shipping is free and fast, pricing is great, and the whole vibe of the company is fresh, minimalistic, and elegant. $32.00 $20 Off First Order! California Wine Club tries to combine the best of everything in a single club. From offering selections for novice wine drinkers to appeasing fine wine drinking palates, they have a membership level to accommodate just about everyone. 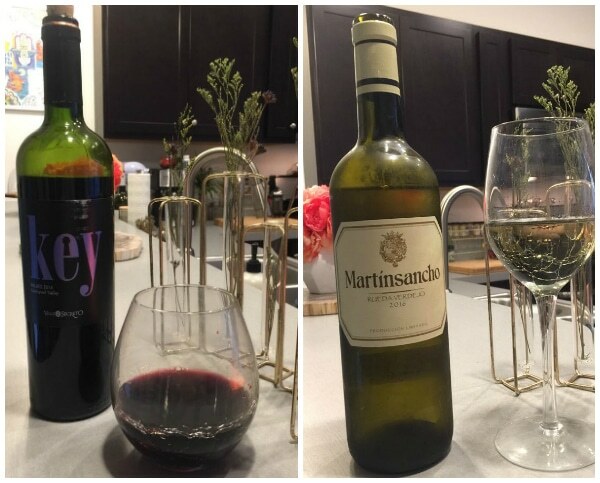 Easily confused with the Wine of the Month Club, the International Wine of the Month Club is an entirely different company. Offering exclusive access to international winery selections and customizable wine club members (including cheese and chocolate additions), this club is versatile enough to suit anyone’s needs. 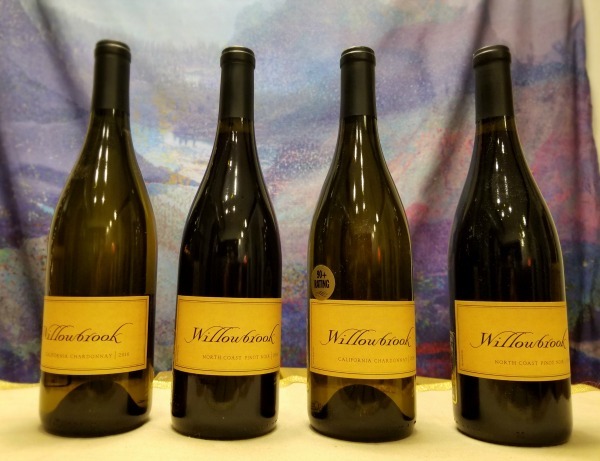 Cellars Wine Club features twelve fun and exciting wine clubs to choose from. They pride themselves on offering big selection, fine wines and even free shipping.